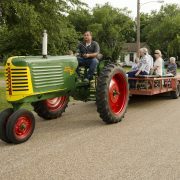 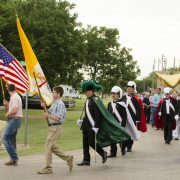 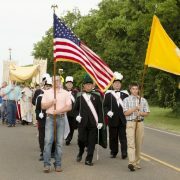 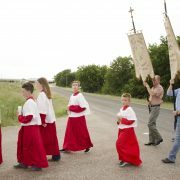 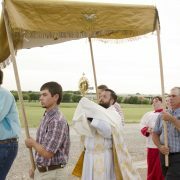 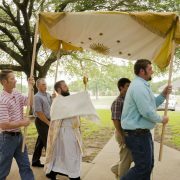 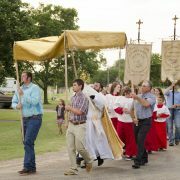 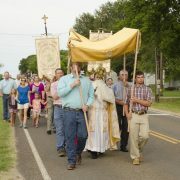 Welcome to our website of the Immaculate Heart of Mary Catholic Church in Abbott, Texas. 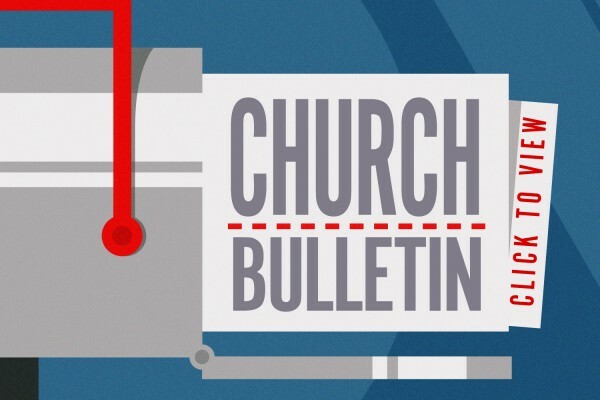 We hope you will find the site an informative and helpful resource. 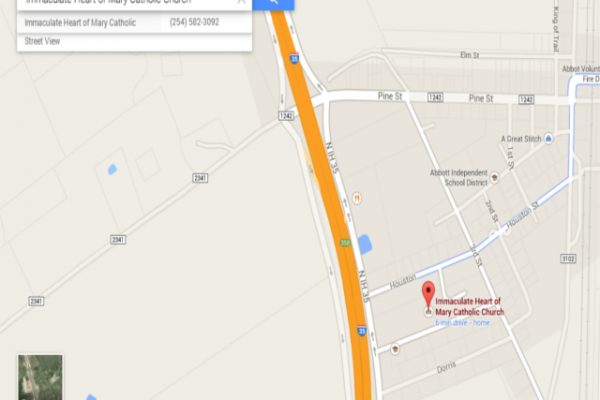 We also hope you will consider visiting our church. 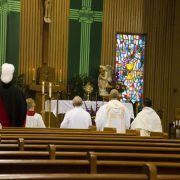 Whether you visit our website or bless us with your presence at Mass, please know this…wherever you are on your journey of faith, may you find a warm welcome with us. 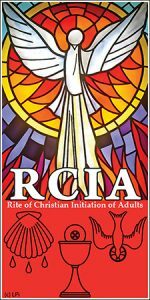 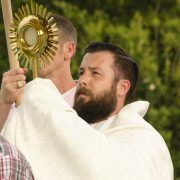 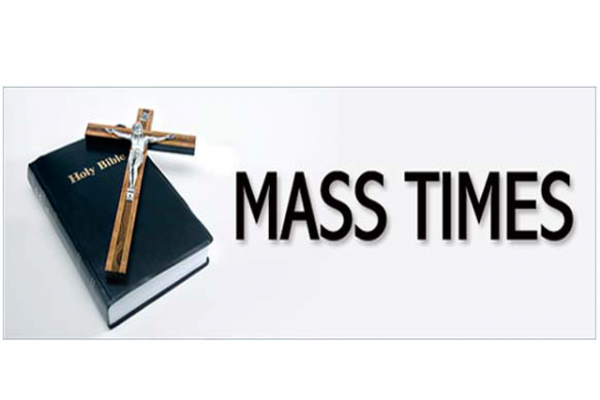 Saturday Vigil Mass – 6:00 p.m.
Saturday 4:30 – 5:15 p.m.
Sunday 7:30 – 7:45 a.m.
Saturday 4:30 – 5:30 p.m.
Want Information on Becoming Catholic?